Big skies over Manor Farm last night! 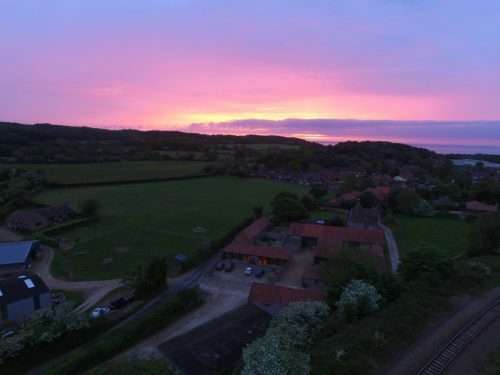 Manor Farm has its own camping and caravan site – ideal for visiting friends and relatives or as an alternative to a Manor Farm cottage holiday. Visit the Manor Farm Camping Website.